Welcome to the Portland luxury condominium and loft portal. If you are looking to make a purchase of a new Portland luxury condominium, you have come to the right place to get started! Why work with just "Any" Realtor? Why not choose a condo specialist to help you find your dream condo. We work with buyers in all price ranges with a focus on the downtown mid-rise and high-rise markets. 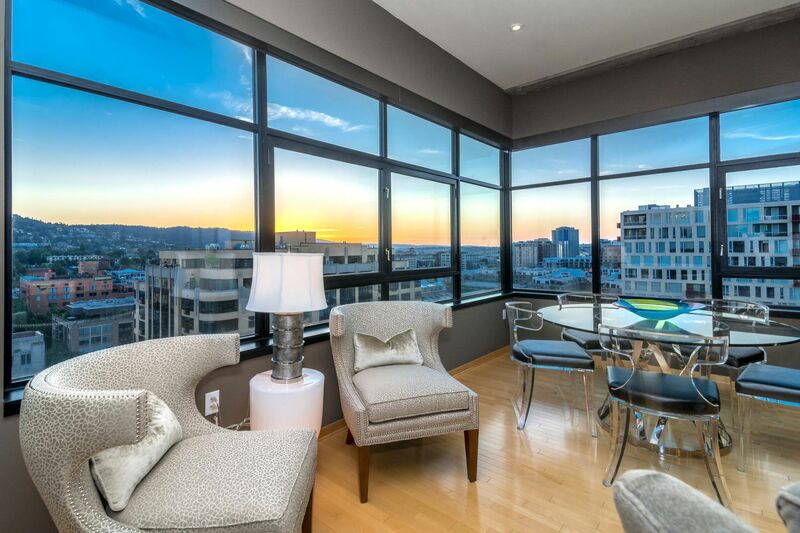 If you are in search of a beautiful Portland penthouse for sale or other luxury condo, I am here to make your search a little easier and make your purchase or sale as seamless as possible. Take a look at some of the properties we are selling. Are you looking to buy or sell a condo in Portland? 159 A Ave,. Lake Oswego, OR.